Ascot was incorporated in 1988 and utilizes the finest European equipments to produce cards conforming to ISO-7810. We are experts in the field and have devoted 100% of our efforts to producing a card unmatched in quality and competitively priced. 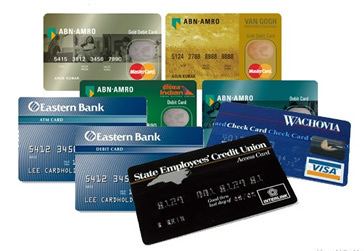 We leverage our expertise in providing specific card solutions for all kinds of budgets. Whether you need just cards or a complete solution. Ascot is your best bet.